It’s about time, Mercedes. 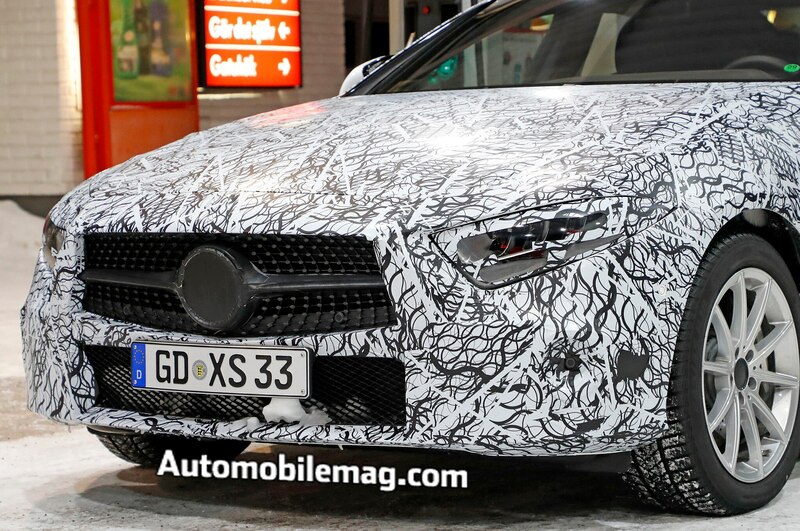 The swoopy Mercedes-Benz CLS-Class remains one of the oldest cars in its lineup, going without an update since 2014 and a full redesign since 2011. 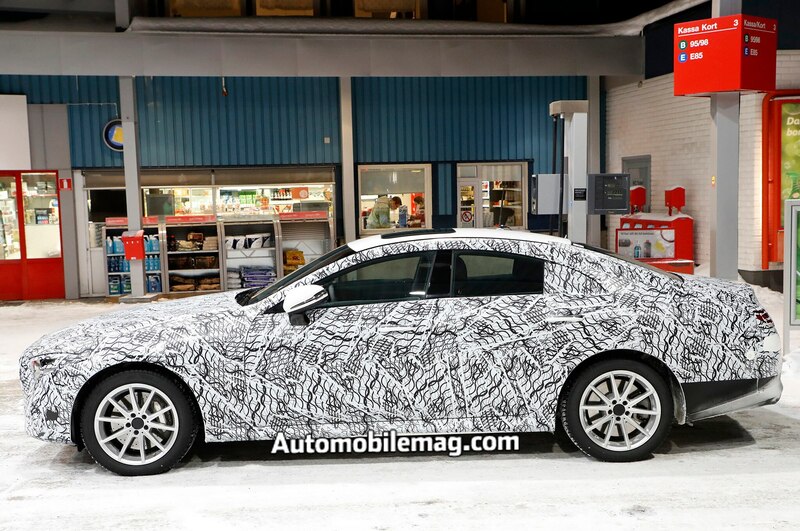 With the release of the new W213 E-Class last year, it looks like the CLS is finally turning over a new leaf. 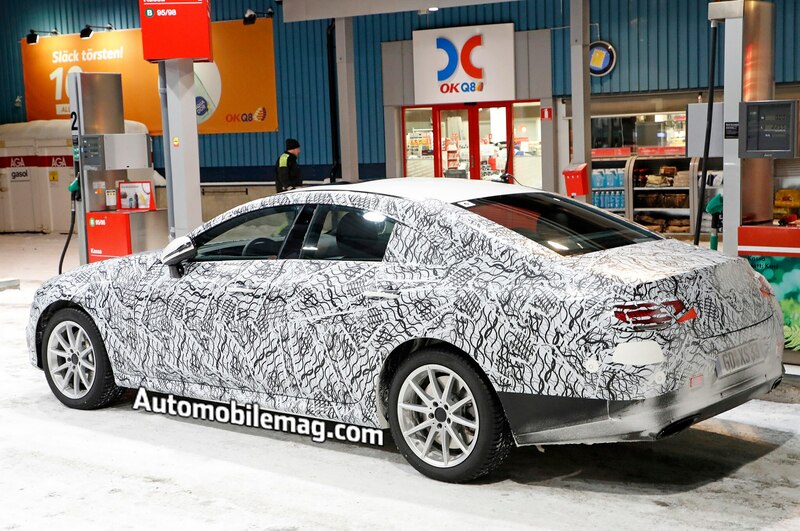 So well, in fact, the next-gen sedan was spied out for winter testing wearing minimal camouflage, giving us a good look at both the bodylines and the new interior. 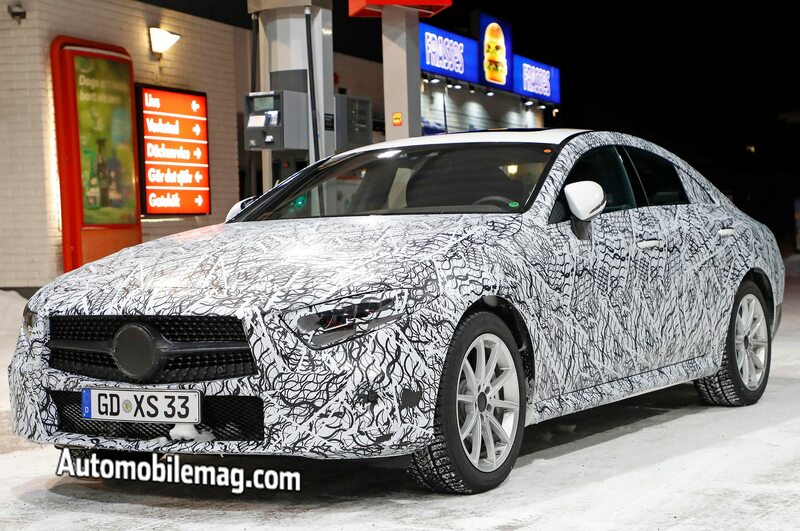 Essentially, you can think of the CLS as a curvaceous “four-door coupe” variant of the E-Class, sharing the same platform and drivetrains as the regular sedan. 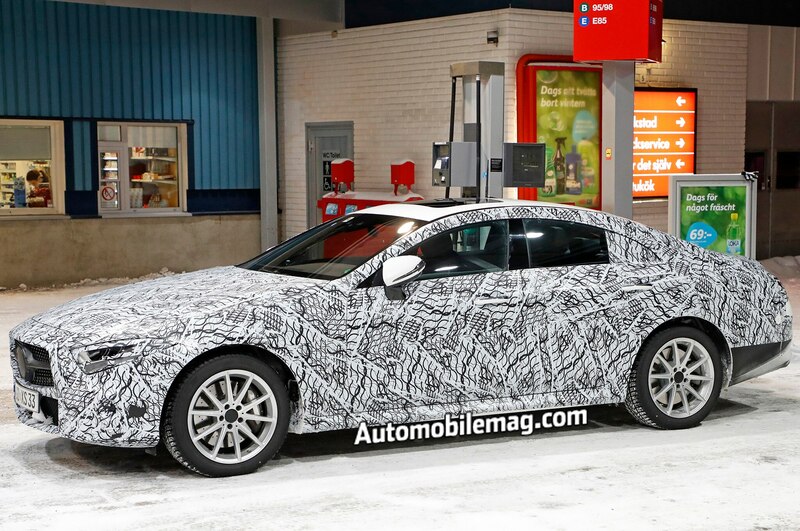 The previous generation of E-Class was replaced in 2016, but the CLS has and will continue to solider on through the 2018 model year, only receiving the much-needed redesign for 2019. 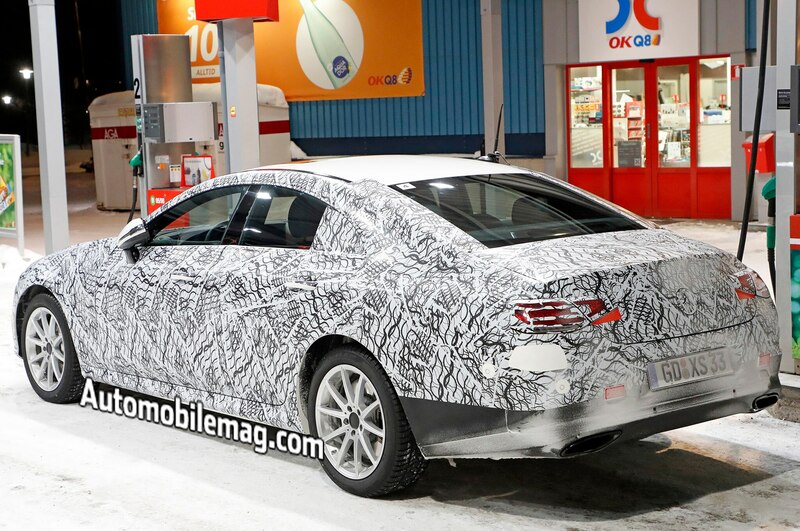 Visually, it’s more or less exactly what we would expect to see in a next-generation CLS. A swept, low-slung profile is consistent with past and present CLS, and it only gets better on the inside. Here we get the biggest glimpse of the updated interior we’ve gotten up to this point. For the most, part, it’s business as usual, utilizing the full catalogue of Mercedes interior components and design, including the COMAND touchpad controller on the center stack, analog clock, bi-directional toggle switches for the climate control, and a large HD infotainment screen in the center of the dash. As far as we can tell, the only major difference are the redesigned air vents that appear ripped straight from a design concept. 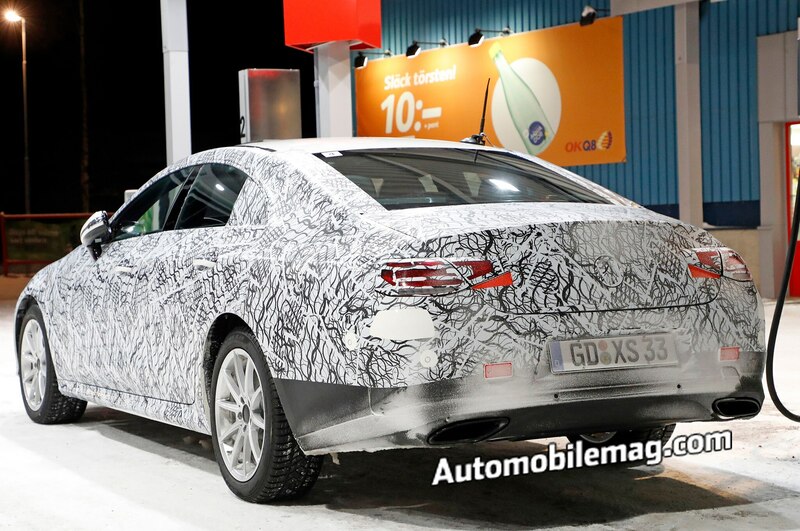 Mechanically, expect nearly the exact same portfolio of premium E-Class powertrains to make their appearance on the CLS. 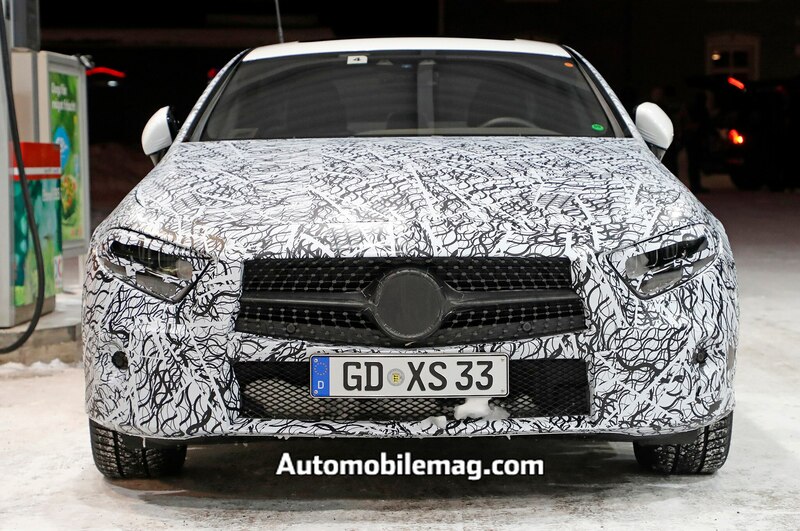 This means enthusiasts have an AMG-ized CLS43 and CLS63 to look forward to after the regular CLS400 debuts. Check out the next generation of CLS in the photo gallery below.